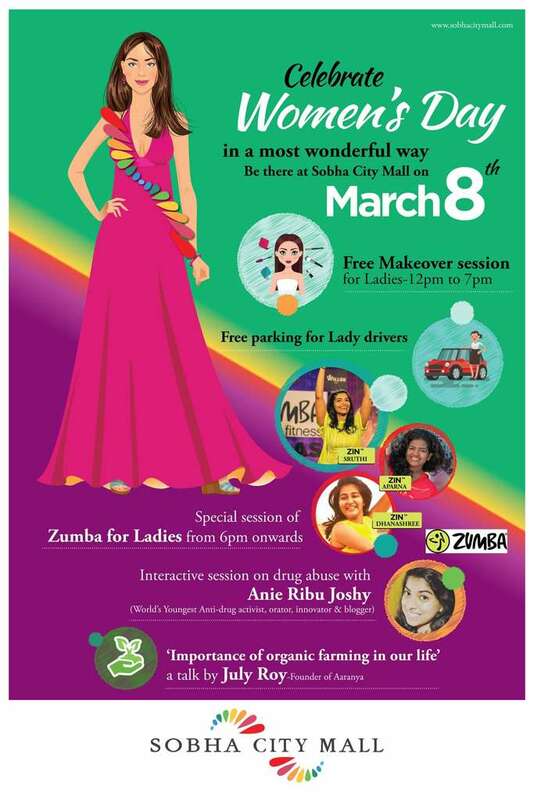 The Sobha City Mall at Thrissur. 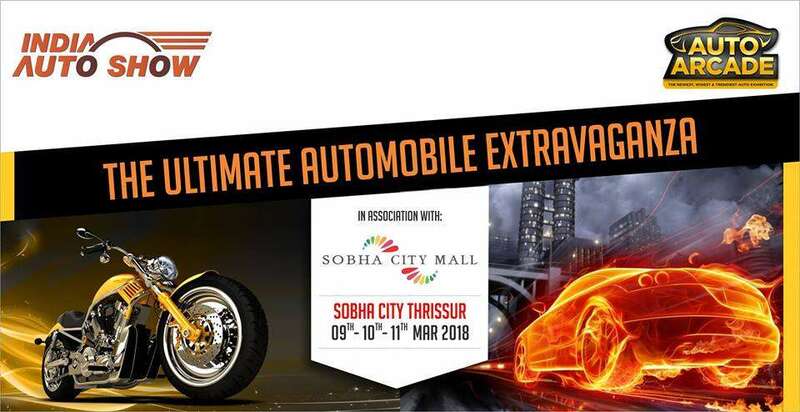 All stores, brands, shopping, restaurants, cafes, movies, entertainment, kids activities, promotions, events, deals, offers, discounts, sales at Sobha City Mall Thrissur. 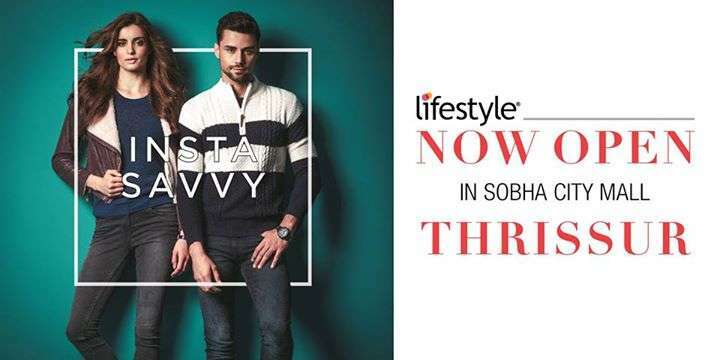 Sobha City Mall Thrissur by Sobha Developers Limited is located in Sobha City - Kerala's first integrated township spread across 55 acres. 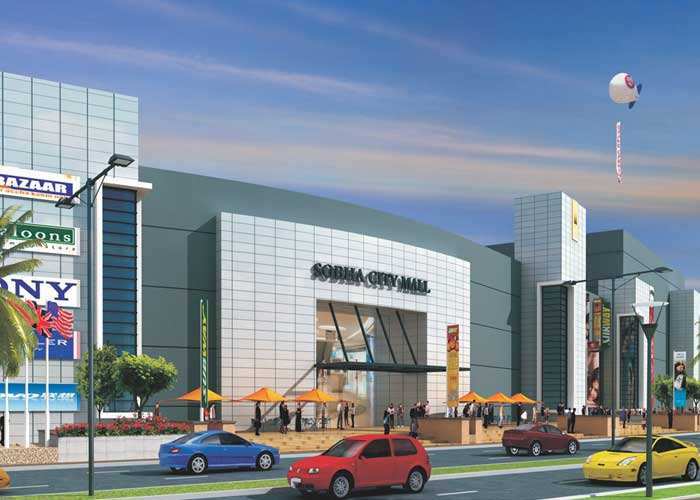 The Sobha City Mall has a spread of 6,00,000 sq. ft and offers great shopping, entertainment and recreation with multiplexes, restaurants, food courts, shopping and gaming arcades. - Basement+ground+2 (RCC with PT slab). - Covered parking in basement with 1 entry and 1 exit ramp. - Design load carrying capacity of slab 5N/mm2. - Fire fighting and fire detection system. - Fully air conditioned building. - Chilled water cooilng (FCU's & AHU's). - Dedicated fresh air supply for common area. - Sky light on commom area to pass natural lighting. - Atrium with transcluscent sheet to pass the sky ligh. - 9 Nos of fire escape stairs. - Dedicated STP, UG sump and WTP. - Flooring shall be done by the client; SDL will provide the. structural slab. - HVAC, FCU's with BTU meter. - Adequate fresh air will be supplied to each shop. - Individual shop boundary wall shall be with block work except shop front/ facade. - Gypsum false ceiling, recessed & cove lighting. - Superior quality granite / vitrified tiles on common area . - Plastic emulsion paint for walls and ceiling. - 1m height railing in glass and SS combination. - Combination of ACP, structural glazing and plastering with pebble finish. - Aesthetically designed external landscape. - 8 escalators of reputed make. - 4 passenger lifts of 17 passenger capacity of reputed make. - 4 Service lifts of capacity 1600 Kgs of reputed make. - Building is resting on end bearing of 774 piles each of 15m length and which is socketed in hard rock about 1.1m at bottom. - A 150 seated, 7 screen multiplex. - A lake faced food court.